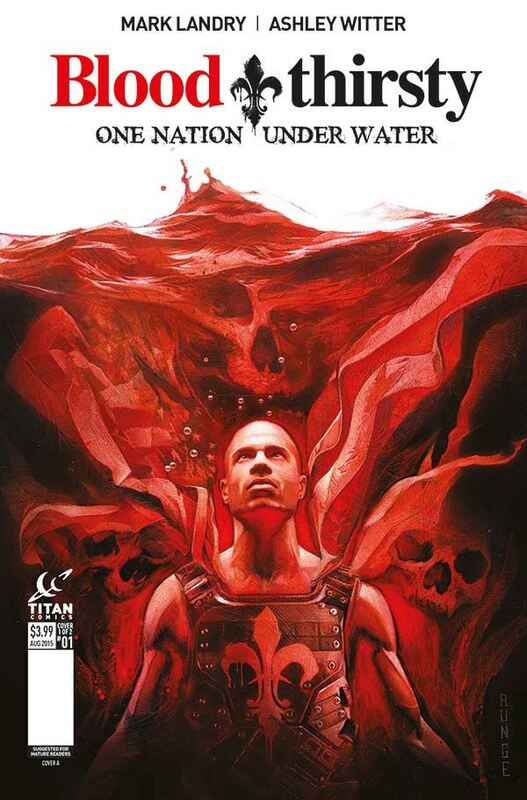 Fellowship Previews: Titan To Publish New Creator-Owned Series, BLOODTHRISTY! Titan To Publish New Creator-Owned Series, BLOODTHRISTY! Retailers can order now from ​the​ August edition of PREVIEWS.